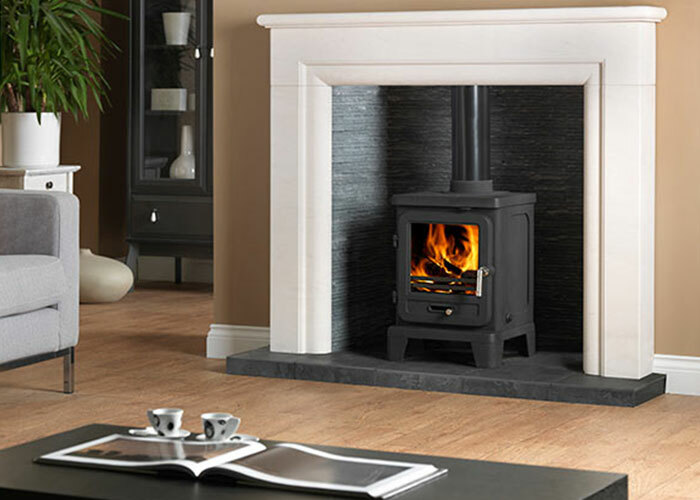 We offer a variety of gas fires & stoves fires from top brands including Broseley, Tiger & Town & Country. Gas Stoves are probably the most convenient stoves, for those people seeking a real living flame effect from a hassle free heating solution. A gas stove gives instant heat you can turn on and off as required. 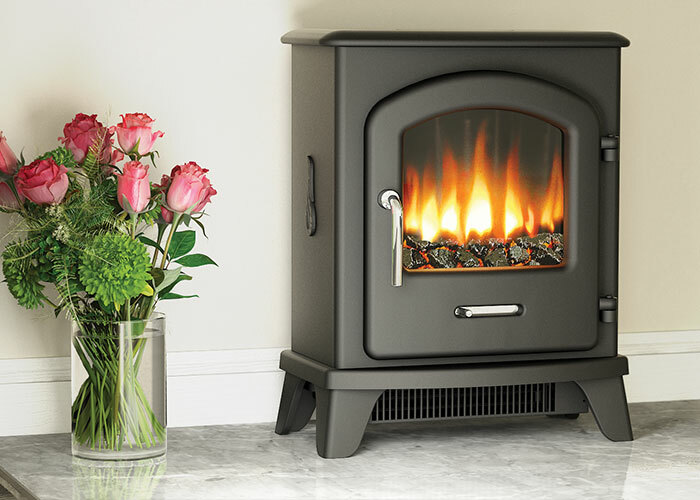 We offer a variety of Multifuel stoves from top brands including ACR, Broseley, Morso, Penman, Pevex and many other leading brands.Multifuel stoves, also known as solid fuel stoves, burn the fuel on a riddling grate, which allows air to circulate all around the fuel and maximise the heat output. 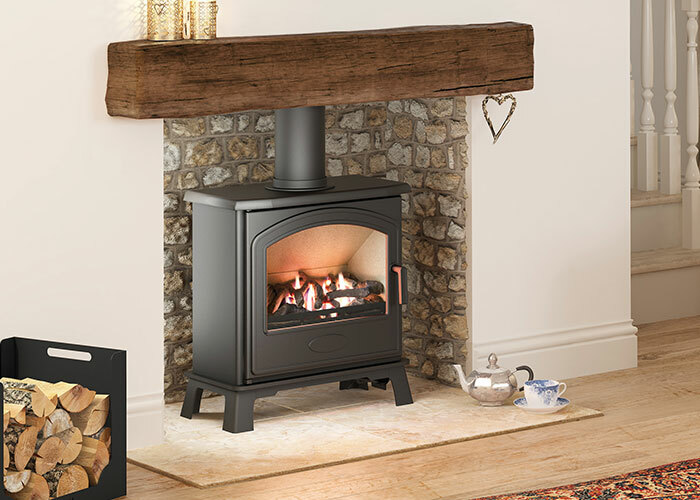 We offer a variety of Wood-burning stoves stoves from top brands including ACR, Broseley, Morso, Penman, Pevex and many other leading brands. 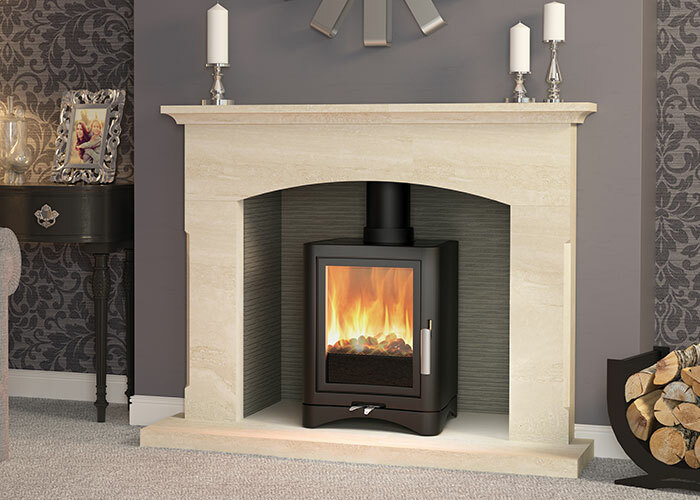 A Wood-burning stove will complement any room and can greatly reduce your homes heating bills, whilst utilising an eco-friendly renewable energy source.